It can be that you have to agree to an upload agreement before you can upload any files to your files area. 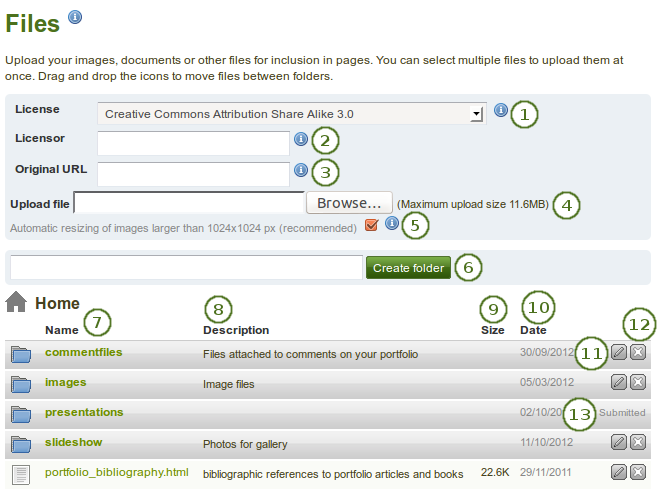 Type the folder name and click the Create folder button if you want to create a folder before uploading files. You can move your file to a folder by clicking on the icon before the file’s name and then dragging and dropping it onto a folder icon. Similarly, you can click on a folder icon and drag it onto another folder icon to move the folder into the second one. 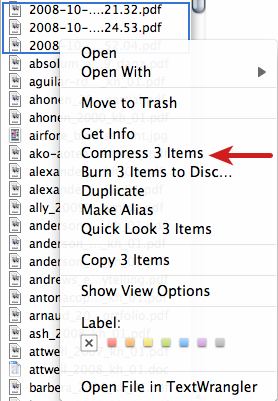 You can also place all files into a compressed file, a .zip file, and upload that to Folioz. This method allows you to upload multiple files from different folders on your computer at once. 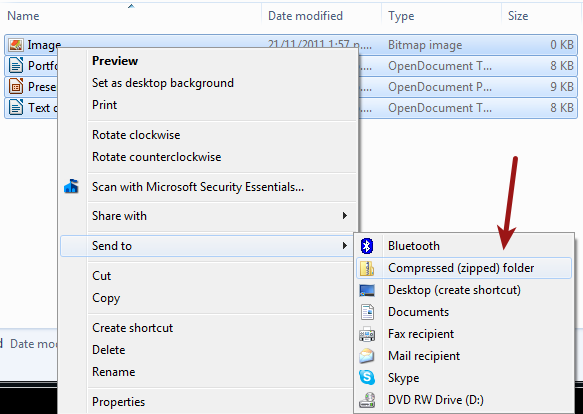 You can create a zip file from any number of files that you have selected in your document management program by making a right mouse click and selecting Compress... (or something similar). 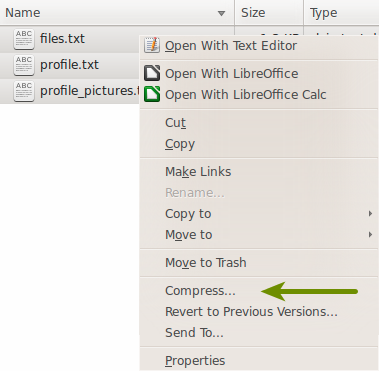 Once you have uploaded your zip file to Folioz, you can unzip it there. Click on the Unzip button next to the Edit button . Please follow the on-screen instructions. Name: Change the name of the file (or folder). It is not necessary to keep the file extension as Folioz stores it internally. However, it can be good to leave it in case somebody has problems opening the file if no default programme is associated with the file after downloading it. This field is mandatory and each file (or folder) must have a name. 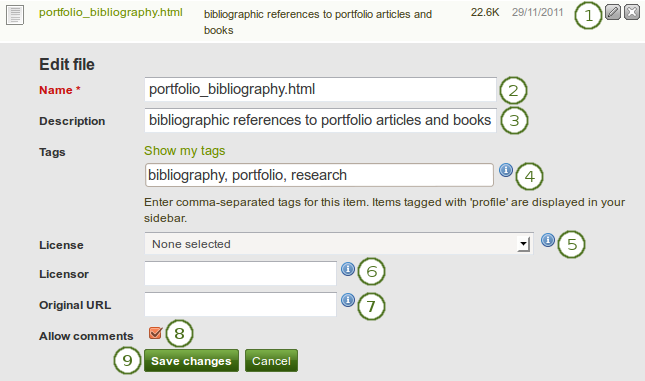 You can check your file quota in the sidebar in your Files area.